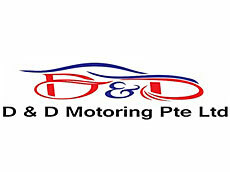 D & D Motoring is a car rental company located at WCEGA Plaza. They are currently in the midst of adding in more vehicle selection into their fleet. Stay tune!